Hip venue serving Japanese noodle soups & small plates, plus whiskey, sake & beer amid artful decor. 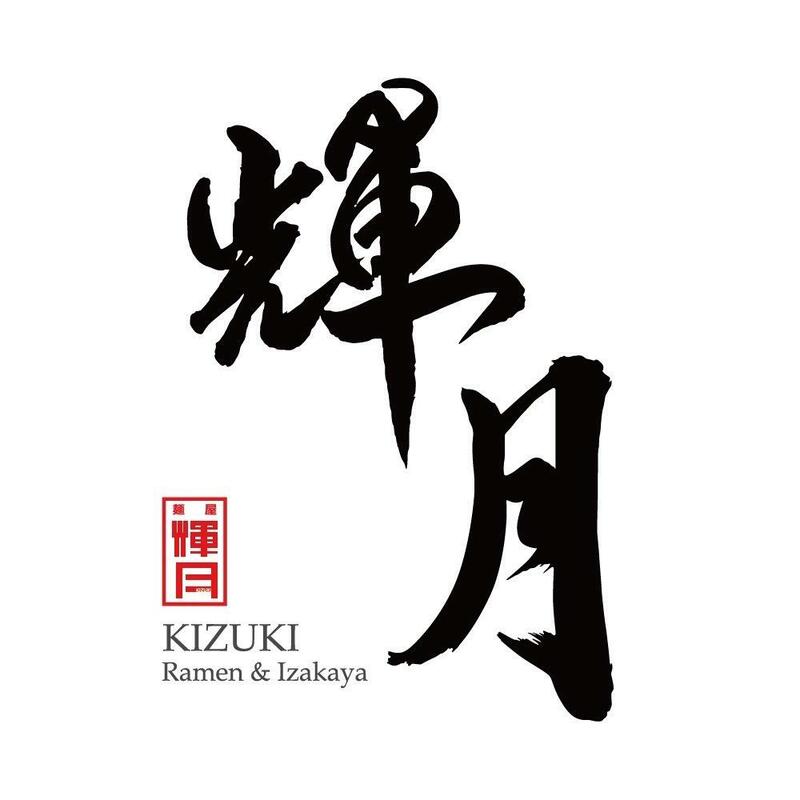 Kizuki Ramen’s philosophy is to serve the most traditional, authentic and delicious Japanese ramen that you can possibly have without actually flying to Japan. The food is still prepared the same way as it is in Japan; utilizing a unique method of roasting bones before boiling, which is similar to the French style of making consommé. They were the first in the Japanese ramen industry to employ this method, which results in a rich, flavorful broth that is fragrant, and full of depth. They are devoted to replicating the incredible flavor of traditional Japanese ramen and if equal substitutes for ingredients are not found within the US, they import the ingredients directly from Japan.